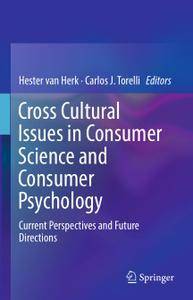 This integrative volume identifies and defines cross-cultural issues in consumer psychology and consumer science as the world becomes an increasingly global marketplace. An international panel of experts analyzes current trends in consumer behavior across diverse countries worldwide and across cultural groups within countries, depicting commonly-used cross-cultural frameworks and research methods. Beginning with conceptualizing and quantifying culture at the national level, the volume then moves to individual levels of analysis of consumer decision-making, examining consumer data as they affect business decisions in marketing products internationally. The resulting work synthesizes the consumer science, international business, and consumer psychology literatures for a deeper understanding of all three disciplines and pathways to future research as cultures interact and tastes evolve. Culture as a driver of individual and national consumer behavior. Consumer culture-based attitudes toward buying foreign versus domestic products. Country-of-origin effects: consumer perceptions of international products. The roles of cultural influences in product branding. Cultural aspects of consumer-brand relationships. Consumer behavior in the emerging marketplace of subsistence countries. 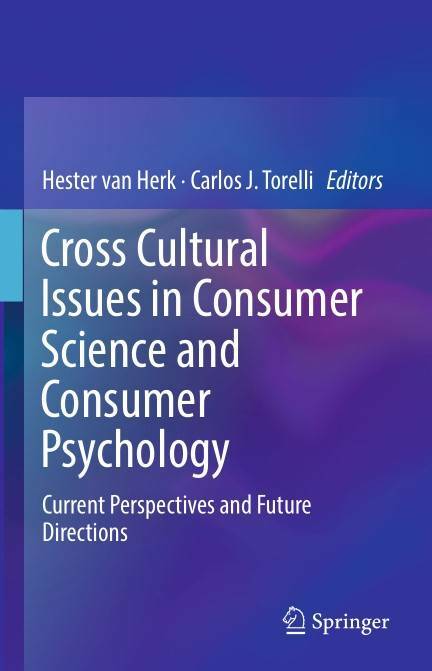 This attention to both national detail and individual nuance makes Cross-Cultural Issues in Consumer Science and Consumer Psychology an instructive and highly useful reference for scholars and students in consumer psychology, cross-cultural psychology, marketing, international business, as well as professionals in these areas.